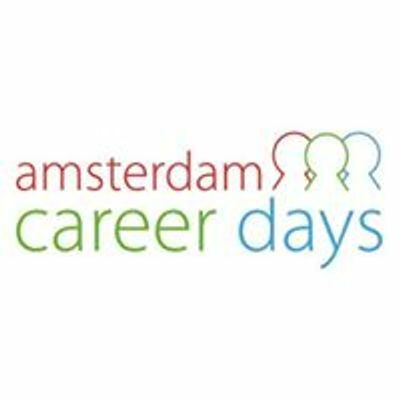 The ACD is the largest recruitment event in the area of Amsterdam, so the perfect place for you to start your career! With 82 companies attending, we have the most companies ever at the ACD 2019! During this event, you can participate in more than 150 activities, check the website for the opportunities! In need of personal career advice? Don’t worry! The Career Corner is there for you! Get your CV checked, a new LinkedIn photo taken and advice on how to dress in formal situations. All of this can be taken care of in the Career Corner, where you can walk by daily in the WTC. *** For who is the ACD? For every student who wants to Discover Their Tomorrow! From every university in The Netherlands! *** When is the event? *** Where is the event? 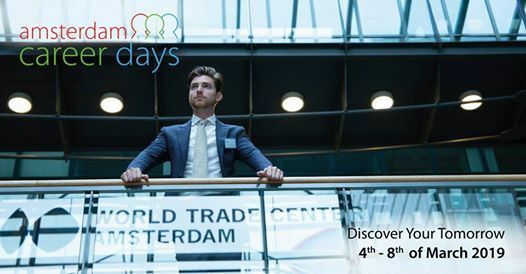 The event takes place at the World Trade Center Zuidas Amsterdam. Easily reached by public transport. Questions? Contact us at aW5mbyB8IGFjZCAhIG51 or visit us at our stands at the VU (Main Building) or UvA (E-Hall Roeterseiland). 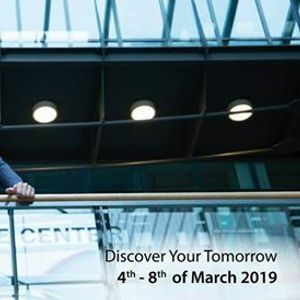 Discover Your Tomorrow and apply now for the Amsterdam Career Days 2019!